Too Far to Let Go is a hopeful pop song that is infused with a healthy dollop of EDM. 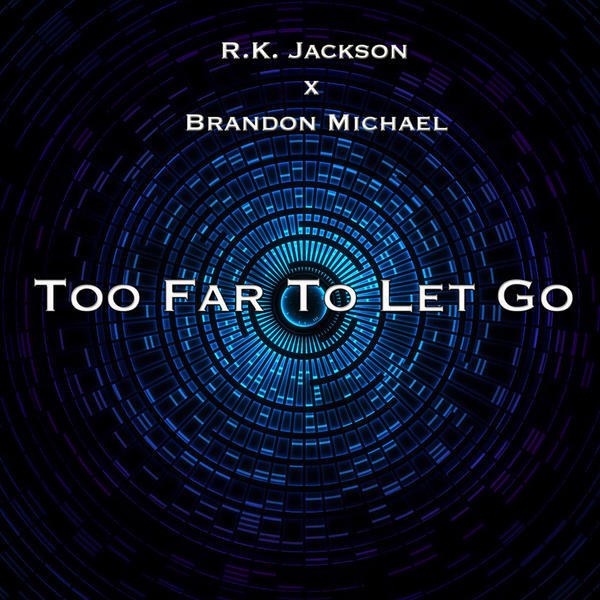 Jackson and Brandon Michael make a retro-sounding (e.g. Pet Shop Boys, Soul Asylum) track with current sensibilities. There is tremendous care taken to have the vocals contribute to the overall harmony of Too Far To Let Go, imbuing the song with an honest and approachable sound. With a number of tempo shifts, the track ensures that fans will be firmly on the edges of their seats until the concluding note.